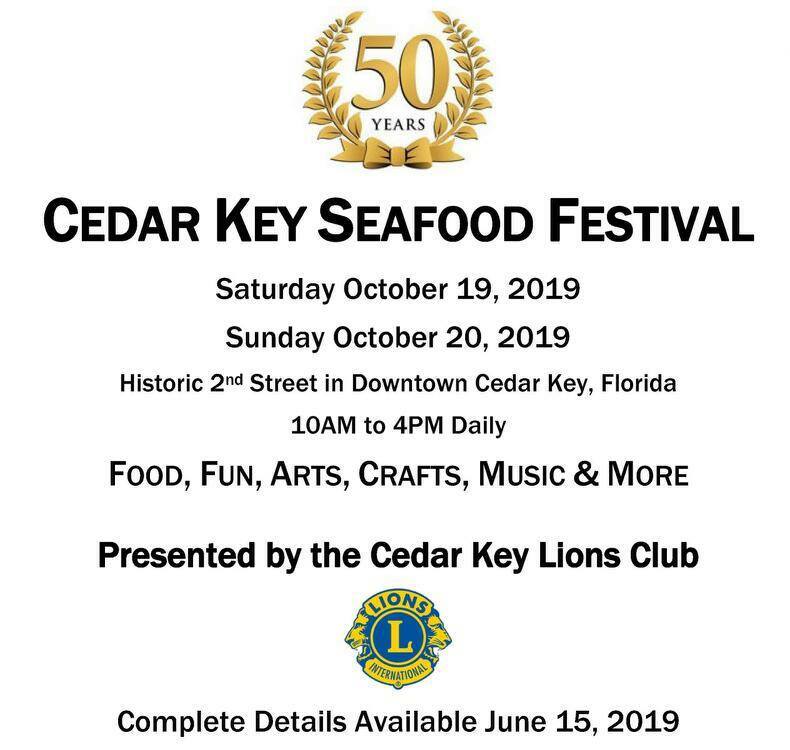 Join us for the annual Independence Day Celebrations in Cedar Key, Florida! 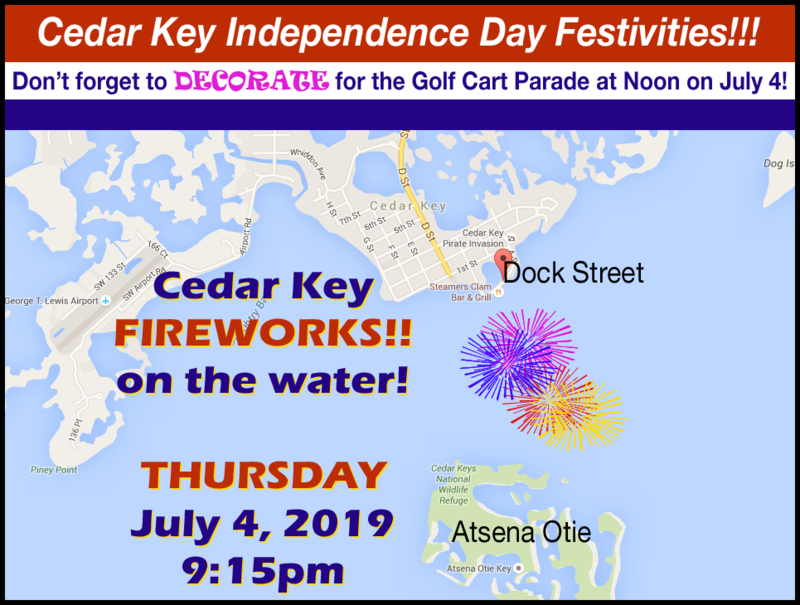 Don’t miss the Annual Best Small City Fireworks Display in Cedar Key Florida! Make plans today to enjoy fireworks over the water at 9:15pm promptly on July 4, 2019 from Dock Street, City Park and much of the island! 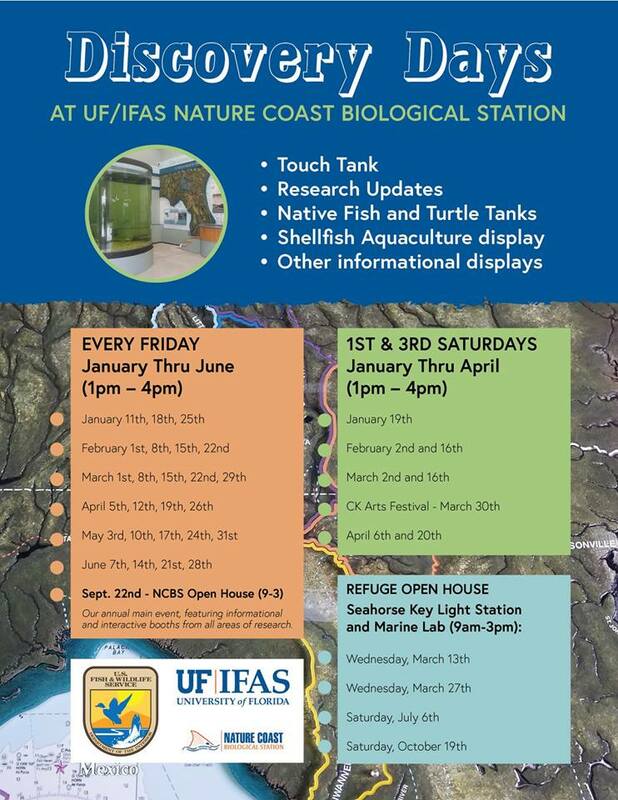 Stay tuned for more announcements of events. Want to help support the fireworks? Visit our donation page!